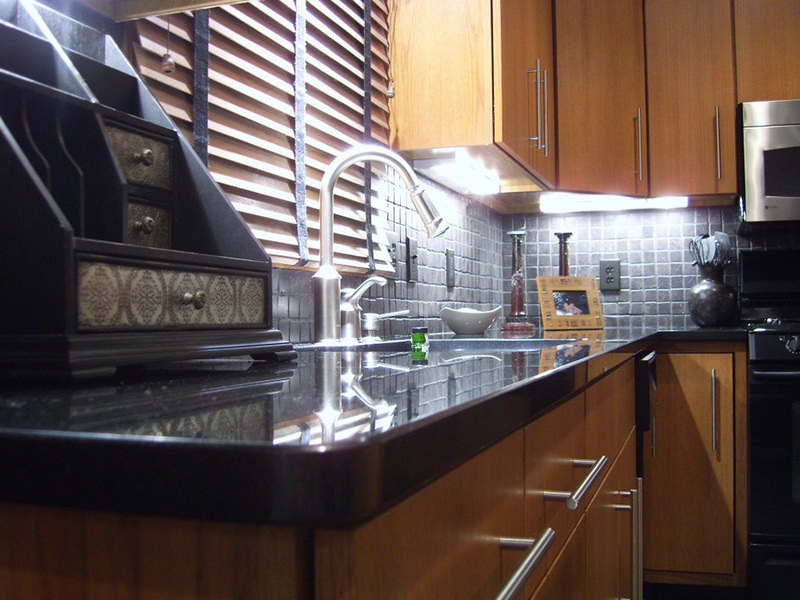 Mentor Kitchen Renovation — R.C. Carpentry, Inc. 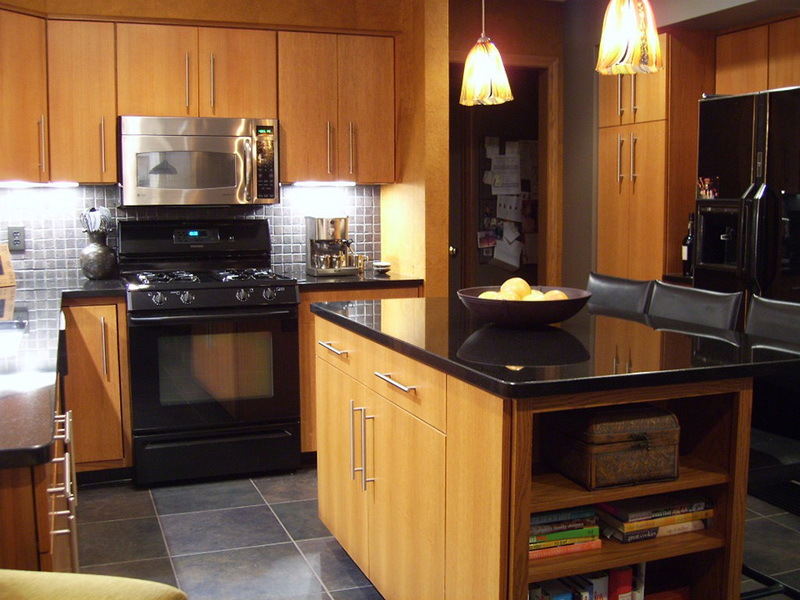 This Mentor, Ohio Kitchen remodel featured new doors and drawers onto existing Oak cabinetry to provide an updated, more contemporary look to this colonial home. 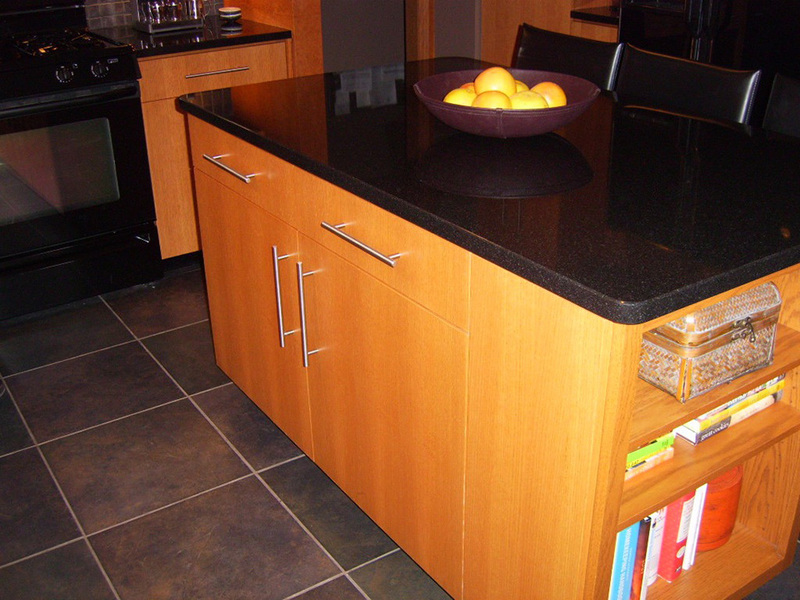 The black granite and backsplash tile against the warm oak and vibrant wall coverings made a dramatic change.